I just subscribed. I planned on doing it soon, but hearing that you provide health insurance to your interns made me do it immediately. Even if I never read your blog again, I wanted to at least provided a tiny bit towards your efforts to provide health insurance. My husband and I own a small business that has 9 employees, so we know how much it costs (in dollars) to provide them health insurance. But to not do so would be, in my estimation, a moral failure on our part. They are our family, those we trust and rely on to help make our dreams a reality. If we have the resources to free them from the fear of losing work, time, and money due to illness, I firmly believe it is our moral and civic duty to do so. People always come before Money. Just saw the post about how you pay your interns – which is wonderful, by the way – and I wanted to direct your attention to the Pay Your Interns tote bag. 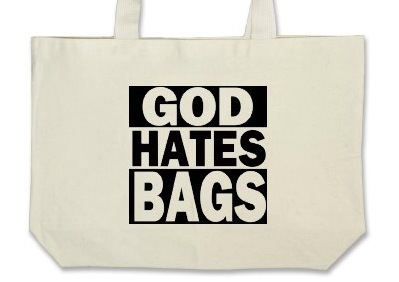 I saw someone sporting the bag in Brooklyn a few days ago and I had to order one for myself. 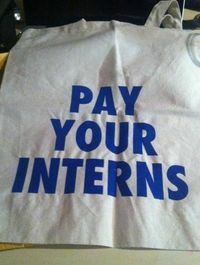 The OWS-affiliated Intern Labor Rights sells the bags for a very reasonable $10 at internlaborrights. wordpress.com. Mine arrived in the mail yesterday, and I think you’ll agree it’s rather fetching. I’d love to see you write a little bit about your staff’s health insurance in the context of the larger political debate about the Affordable Care Act. You’re a small business owner now, so you’re exactly where all the uproar is about. Is ACA going to make it more affordable to do right by your employees? I realize this is more of a developing story since most of what would affect this doesn’t kick in till 2014, but seems like something right up your alley. Patrick has been in charge of setting up health insurance for the new company. As far as he can tell, the ACA hasn’t majorly affected our healthcare options yet. But it will be worth watching going forward because New York state, where our business is based, has guaranteed issue and community rating laws. Those laws mean that, even though we are a very small business, our employees can’t be denied coverage because of preexisting conditions and insurers can’t charge us more if we have employees with preexisiting conditions. That’s great, but, partially because of those laws, New York health insurance plans are much more expensive than insurance plans are in the other states. Premiums are so high that Peter Suderman used New York as an example when making his case against the ACA. 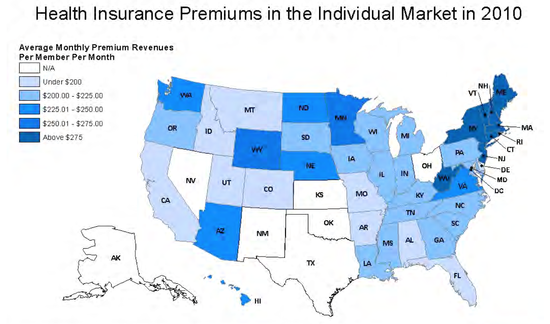 Of course, New York doesn’t have an individual mandate, which is the ACA’s main cost-control mechanism. Currently, the basic healthcare plan we provide to employees free of charge costs us over $500 a month for an individual, and Patrick has calculated that health insurance will cost the business between 70K and 80K for the year. Once 2014 rolls around, we’ll be very curious to see whether the individual mandate or the insurance exchanges make healthcare more affordable for us. And we’ll keep you posted. This is one thing I’ve been wondering about: would an enterprise like the one you’re planning be significantly easier in Massachusetts, where individual health insurance is a functioning market? How much lower would the threshold for jumping have been over the years, if it weren’t for the need to get group insurance? I just read your post where you stated that no one will work for you who isn’t offered health insurance. I have excellent insurance through my employer, but I realize what a tenuous situation even that is. Should I ever leave this position, I could possibly be forced into the open market where, as an otherwise healthy 43-year-old man, a minor heart attack three years ago (it is almost a rite of passage in my family for men to have heart attacks by the time they’re 40) would likely prevent me from EVER being covered outside a group policy offered by an employer. It’s not just a frightening prospect; it’s downright terrifying. As a homeowner with some small rental property, it would be entirely conceivable that I would lose everything should I suffer a lengthy illness with no coverage. Anyway, I’m getting maudlin now. I subscribed to the site a few weeks ago. Your perspective on health insurance for your interns guarantees that I’ll be adding some additional funds shortly. I think yours is an important business model, and I want to do everything I can to support it. 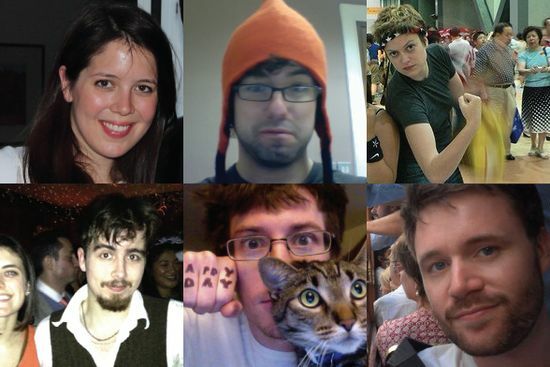 I subscribed to your blog when you first posted about it. I paid $20. After reading that you are providing healthcare and good wages to your interns, I wish to add more money. But I cannot figure out how. Tinypass just says thanks for being a member and sends me back to the Dish. Many subscribers have been emailing us asking how to contribute more funds. We considered just creating a quick-and-easy PayPal account to direct those readers to, but the new Dish is trying to get away from the tip jar model. So if you are a subscriber who wants to increase your support, bear with us while we develop a gifting option through Tinypass that allows you to buy subscriptions for your friends, family members, coworkers or anyone else you think might get something out of the Dish. Until then, you could help us by spreading the word through Facebook, Twitter or other social media. Or if you really can’t wait to donate more, you could always just purchase another subscription with a different email address. Previous Previous post: Can The Right Save Itself?